According to Wieser, he wants his clothes to be non-gender based, as long as the fit is right. Well i agree. his pieces might be the classic traditional ones but the governing direction of his collection is modern and pure. 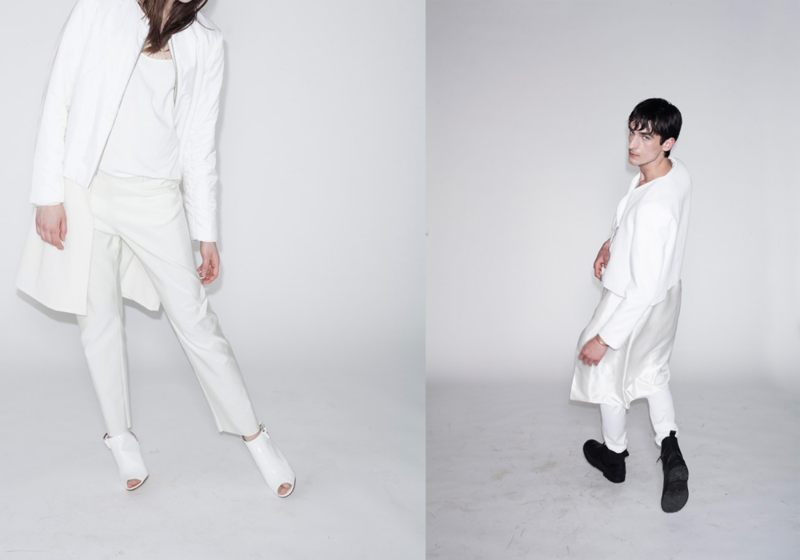 The dominance of white and the clean slate pieces inspire me to wear more whites too as if he's urging us to make it a practice. OMG!!! it's my BFF Inna!! !